For all your flooring needs, we’ve got them covered! 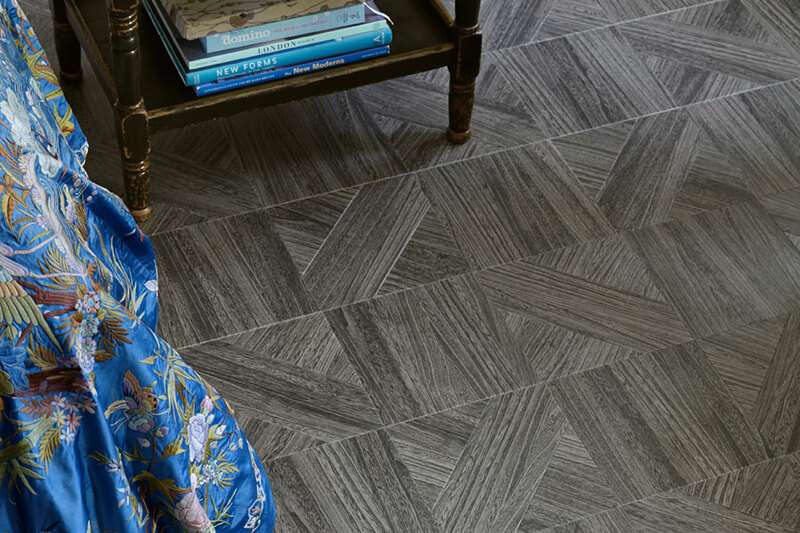 Based in Hurstpierpoint, Sussex, Fabulous Floors sells and installs high-quality and long-lasting flooring to transform any room. We clear your room, lay your floor and clear-up after ourselves – you won’t know we’ve been there, except for your brand new floor of course. Please either email us, or drop-in to our unique Showroom in Hurstpierpoint to discuss the best flooring to suit you and your room/s. From there we can arrange a home or site visit. Over 40 years’ experience in designing, engineering and manufacturing flooring has led to an unrivalled collection of over 200 Wood, Stone and Abstract products allowing customers to create a truly unique floor. 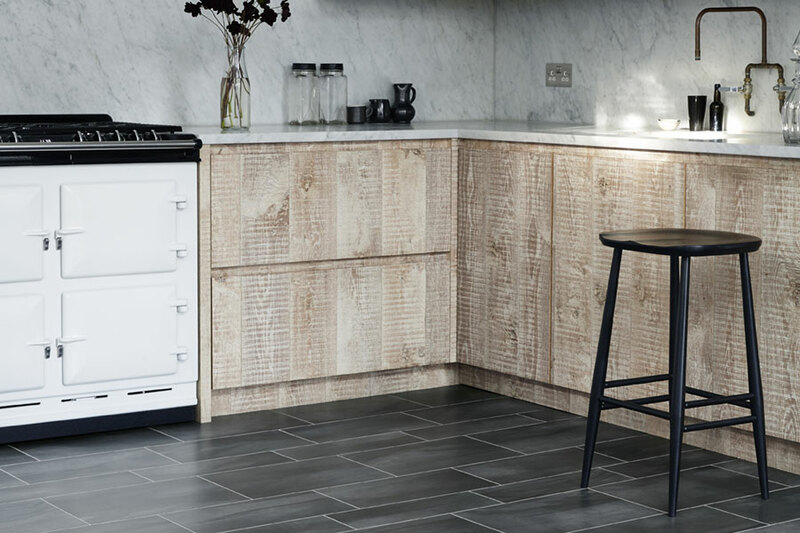 We have a large selection of flooring options for both kitchens and bathrooms. More importantly, we install without fuss or disruption. Whether you’re working from home or just need to have access in the evening, we can work around you. Engineered wooden floors are by far the best format to have a wooden floor in your home or office. Please visit our showroom to see our large selection of samples –of wood colour, texture and style. First established in the 1950s in Kent, we are a family-run business and help customers all over the South East find the best flooring for their needs. 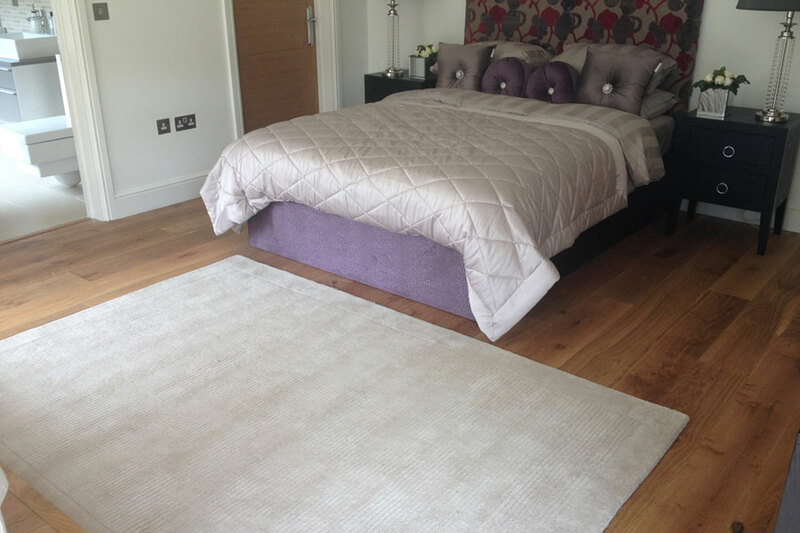 We complete people’s dream rooms and spaces by giving them their perfect floor. Excellent quality work, very good value for money. James and his team were punctual, helpful, courteous and finished the job on time always tidying up after their work. I would certainly recommend fabulous floors to anyone. Fabulous floors gave a first class service from quote through to completion. Exceptional product knowledge together with an un biased product selection and excellent quality of work give me no hesitation in highly recommending them to anyone in the market for a new floor covering. My Thanks to James and his team. Fabulous Floors were able to help us out at very short notice after being let down by several other firms. We were very happy with the products and service provided. They were lovely guys and we would highly recommend them. Impeccable, friendly and efficient. Could not praise his work any higher. Every help and courtesy given by Fabulous Floors staff when deciding while tile to purchase sample, tiles were offered to take home before final decision which made my decision easier. Excellent and professional job done by their fitter.